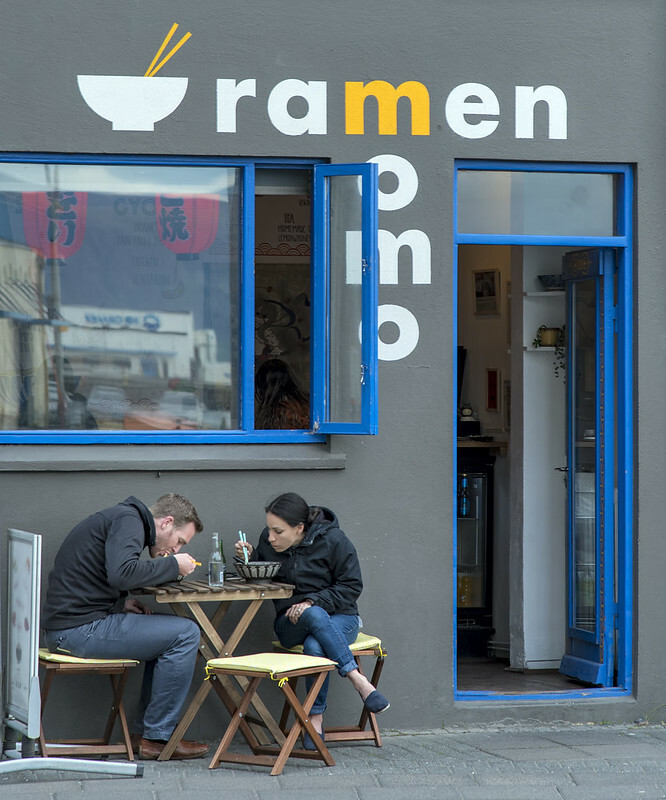 Ramen in Iceland? The thought (and the high reviews on TripAdvisor) caused my mouth to water. However, I did not enjoy my bowl, even though I was very hungry. The few poor reviews seem to be on the tonkotsu side (which is also what I ordered) so maybe go for the miso variety if you eat here. 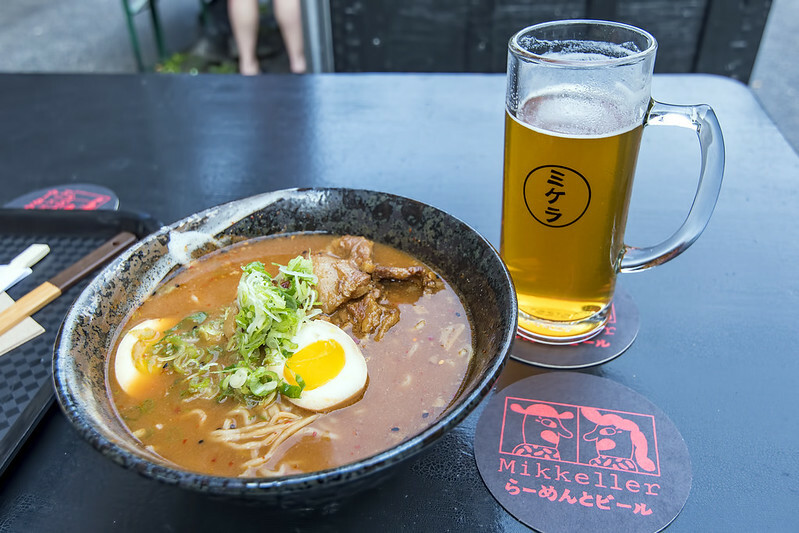 Located near the graves of Niels Bohr and Hans Christian Andersen in Assistens Kirkegård, Mikkeller’s Ramen to Bíiru is one of several ramen choices in Copenhagen these days. I prefer Papa Ramen and Slurp Ramen Joint, but if you want something spicier or want to try them all, check out らーめんとビール when you are in the neighborhood of one of their two shops (Norrebro or Vesterbro). In other news, I have my place lined up for this summer. I like to stay in a different place each year. This year I’m back in the center of Copenhagen, in a place between Rosenborg Castle and the Marble Church. 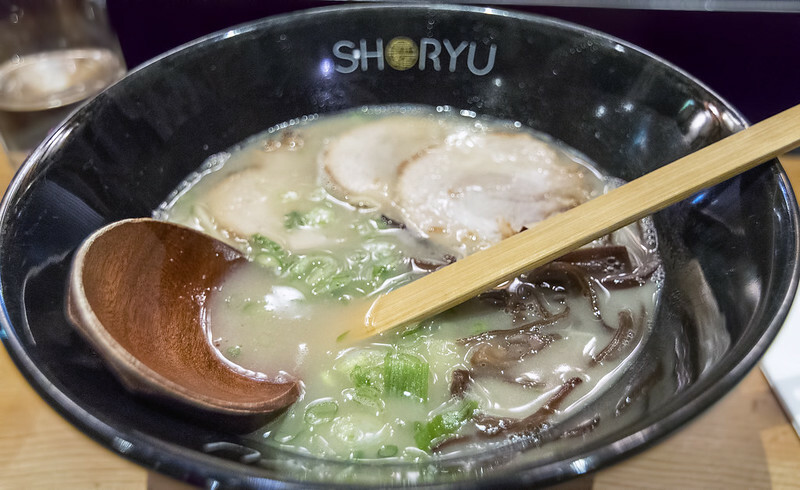 My random, desktop image of the day reminded me that I had some ramen in London a year and a half ago. I have no memory of this ramen which probably means it wasn’t that good or that bad. I had ramen in Copenhagen a couple times last summer but neither bowl was great. I tried to eat at Papa Ramen last year too, but they were closed. This year I got there before they shut down for the summer and it was great! I think the noodles were homemade, the seasoning and toppings perfect, and I really loved the three paper-thin slices of chashu. They have a second branch on Studiestræde, with lower prices, that will not be closing down for the summer. I plan to visit there (and Slurp Ramen Joint which has been on summer break but will be reopening next week) soon. My summer just got better. There were a few ramen places in Copenhagen last summer. 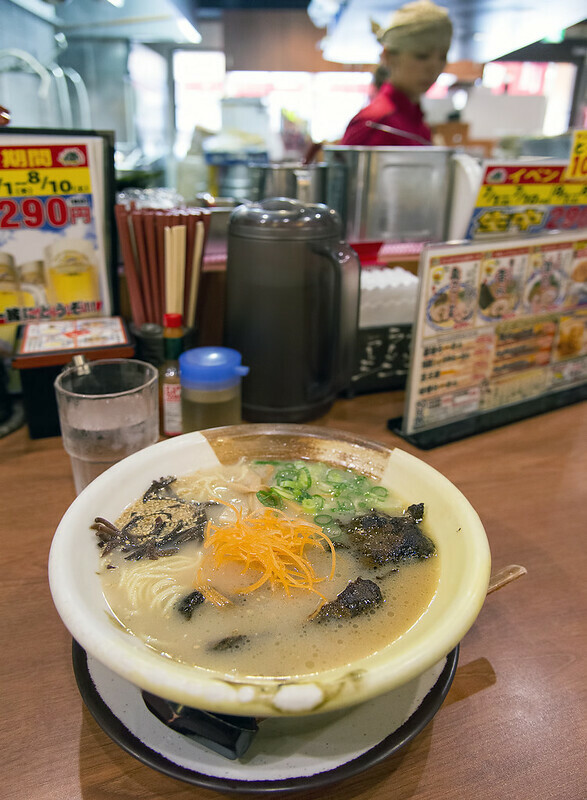 “Ramen to Biiru” is just OK. The other one I went to (don’t remember the name) was closed for the summer. I’m really looking forward to trying Slurp Ramen Joint in a few months. This place is right next to where I lived last summer. Unfortunately, it will be a 20-minute bike ride from where I will be living this summer. I’ve been a big fan of Brian’s blogs and videos for almost 10 years now. My wife and daughter ran into him at The Bone about eight years ago.